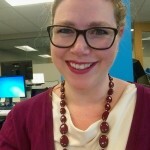 Social Media for Social Good » Karianne Stinson | Online Marketing. Social Media. Public Relations. New York City. Life.